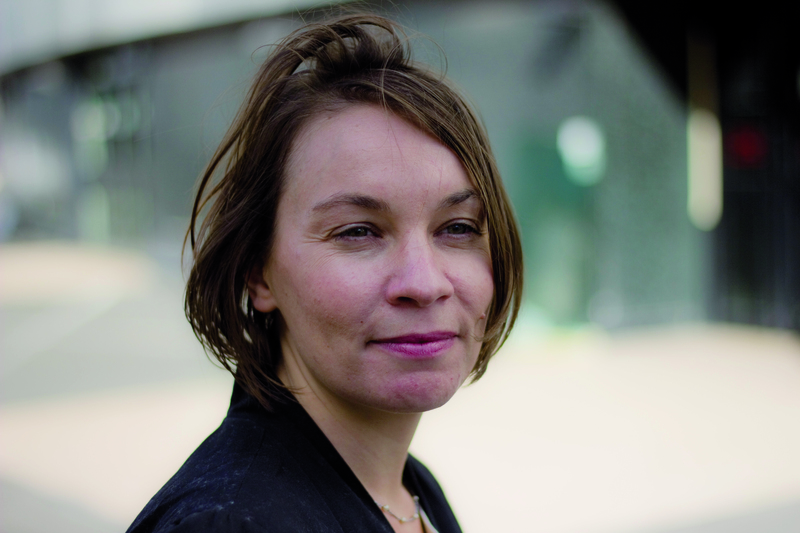 A journalist specializing in classical music, Séverine Garnier writes for a number of newspapers including Le Parisien/Aujourd’hui-en-France and the Sud Ouest. France Musique regularly invites her to take part in their Sunday afternoon programme « La tribune des critiques de disques » hosted by Jérémie Rousseau. In 2010 Séverine Garnier opened her own information site – www.classiquemaispashasbeen.fr – where she takes a new look at what’s new in classical music by meeting with young artists, discussing a favourite new release or work, producing her own special feature reports and interviewing the top stars from the world of classical music with her own brand of impertinence. Séverine Garnier graduated from the CFJ (School of Journalism) and lives in Bordeaux (where else? ).